Palm oil is considered to be an edible product that is used in a number of food items. 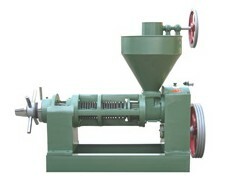 As such, at edibleoilextraction.com, you will find mechanized equipment that is used in palm oil extraction. Additionally, it is important to know the various stages that this oil extraction has to go through during the extraction process. There are various stages that palm oil extraction has to go through such as bunch reception, bunch threshing, sterilization pulp pressing, fruit digestion, oil clarification, drying and lastly packaging. All these stages are done and this is thanks to the palm oil extraction that has been designed specifically to ensure that all the stages have been passed through up to the end product which is used in various food products. 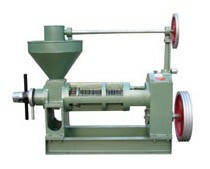 For instance, there is the spindle press which can be operated manually and hydraulically which are used for applying pressure to the palm fruit in order to produce oil. There are different types of vegetables that contain oils and all that is required is for them to be oppressed for the crude oil to be removed. When you visit edibleoilextraction.com, you will get to know the various processes that can be used in making the extraction procedure effective. Vegetable oil processing is important and it will tend to vary depending on the type of vegetable oil that will either be used for food or simply as fuel. Keep in mind that, vegetable oil is processed with an aim of becoming a food product at the end of it all. In vegetable oil processing, a feedstock is used and as such, it is important for it to be cleaned thoroughly so that any sand or dirt can be removed. Washing with clean water is also required to ensure the feedstock is clean. 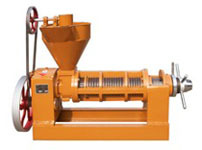 Ensure that the feedstock is properly dry so that moisture is not present during the processing. Presence of moisture during this processing can make the oil to be cloudy and at the same time harder to process. 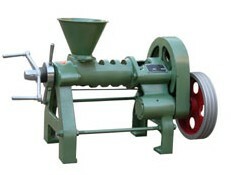 It is for this reason that you need to ensure the feedstock is completely dry before you can commence the processing. This in turn will make your processing effective and worthwhile.